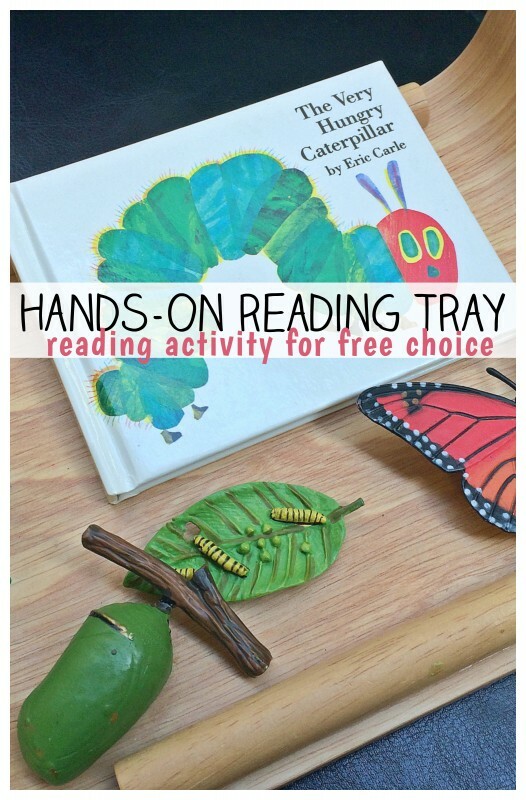 This hands-on reading tray activity was thrown together last minute as I set out free choice activities in my class this week. I may not have spent a lot of time planning this activity out, but that doesn’t change how wonderfully it turned out. 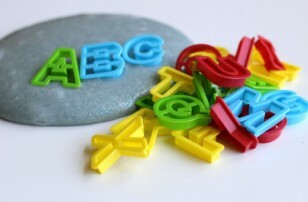 Two things made this hands-on reading activity work; the children were very familiar with the book, and manipulatives. 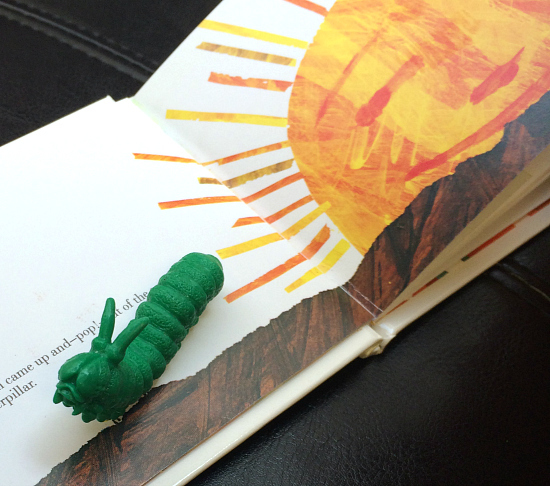 While we used The Very Hungry Caterpillar by Eric Carle for this activity, any book would do. You would just need a few figurines or miniature items found in the book, focus on items that appear at different stages of the book. 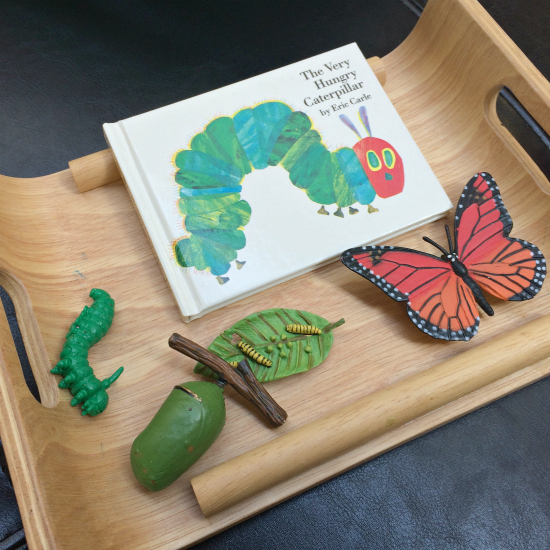 After seeing how well this worked and how engaging this activity was, I will be making other hands-on reading trays in the future and will be sure to share them. Gather your materials. 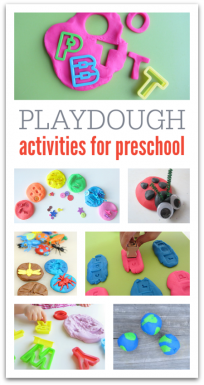 You will need a tray (or cookie sheet for a bigger book) and manipulatives like figurines found in the book. 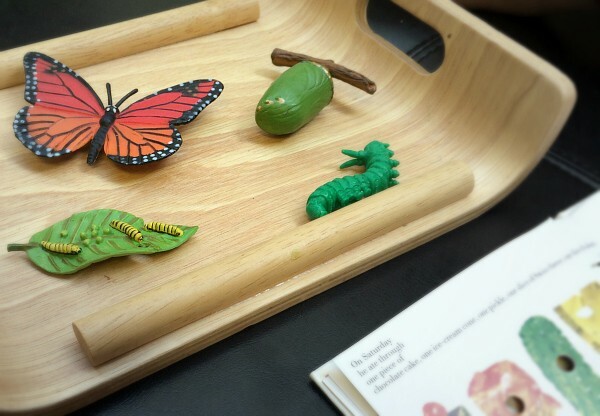 For The Very Hungry Caterpillar reading tray, I used this butterfly life cycle set and my favorite mini book version of the story. 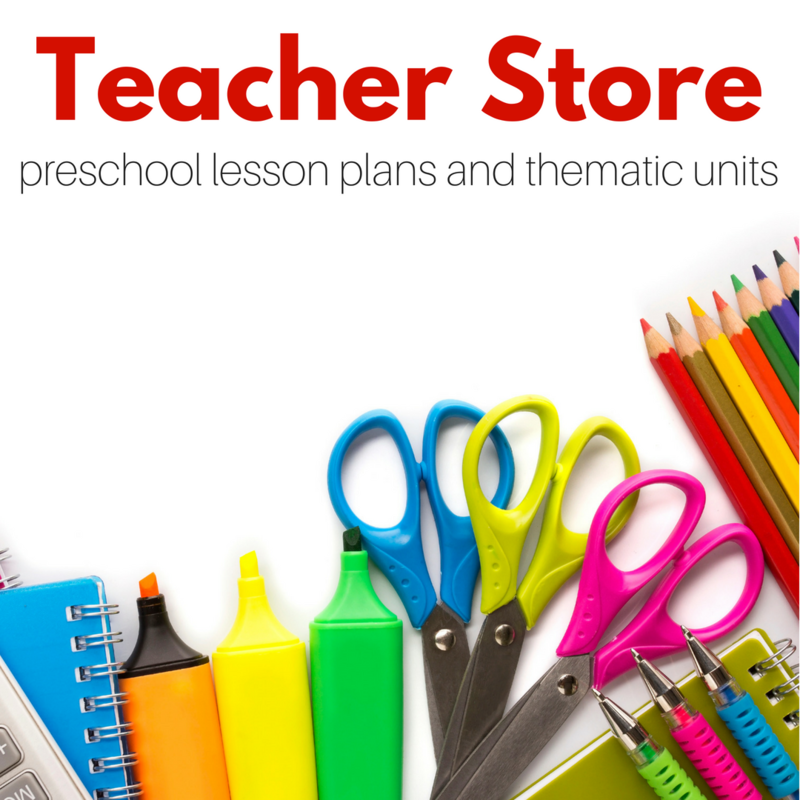 Together with your child or student explore the tray. 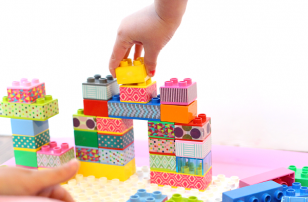 I like to hang back and let the child explore and decide how to use the activity. With a tray like this, some children will flip through and simply match up the pictures with the figurines. Some will just flip through the book, and some will ask for you to read as they match it up. As you read give the child enough time to find the matching figurine and play. Consequently, you may find like I did that the child will take over the storytelling, and you may be relegated to just turning pages. This is what we want; you are the scaffold and as they start storytelling just stay quiet and let them do their thing. However, there is something magical about having a figurine to manipulate to bring a story to life. I know it was awesome watching it all come together. 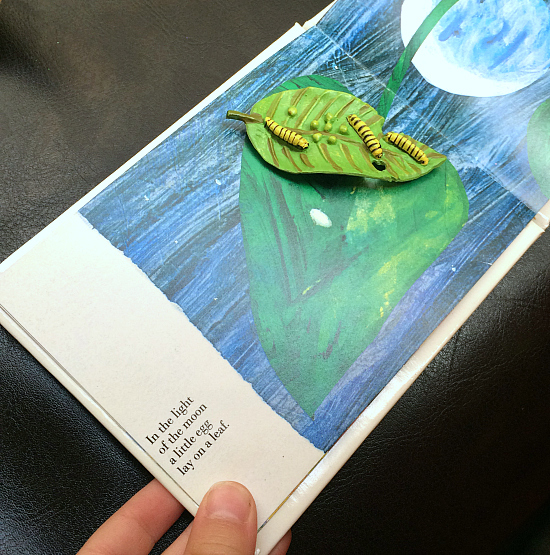 This activity is a wonderful way of making books more accessible for children that aren’t reading independently yet. 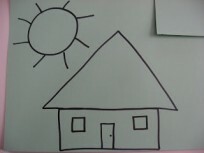 It encourages them to use the pictures to tell the story which is an important skill as they learn to read. 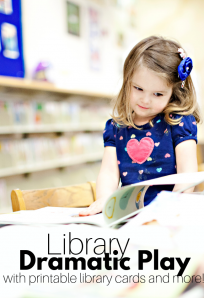 Do you have a book that you think would make a great hands-on reading tray? Tell me about it in comments on No Time For Flash Cards Facebook Page. I use a story telling basket. 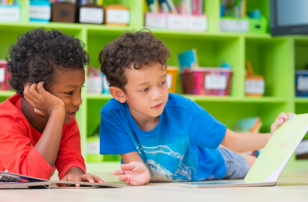 A Dogs Colorful days is a great book to use. My children love fairy tales also.